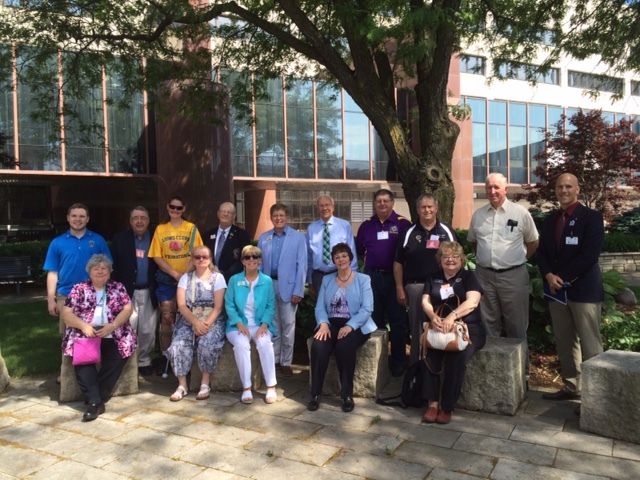 Our visit to Cedar Rapids, Iowa, came without any special fanfare; but we understood its significance as our final opportunity to represent LCI as an International Director. 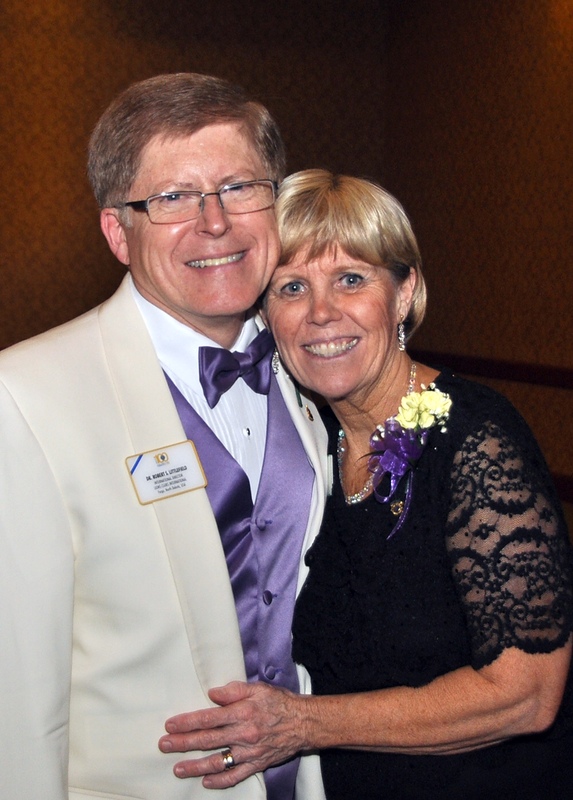 We felt a connection because my father’s family came to Minnesota from Clarion and Webster City; but, as Lions we felt right at home because of the warmth shown to us by everyone we met. 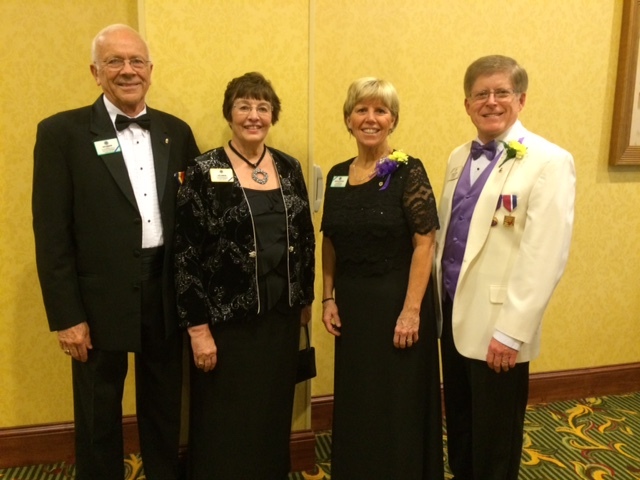 Our hosts, PID Judy and PDG Ron Hankom were attentive, inclusive, and informative. From arrival to departure, they rolled out the red carpet and made sure we were in the right places at the right times. Our accommodations were first rate! ID Robert presents suggestions for improving public relations for local clubs. We addressed the Council of Governors, held a town hall meeting, and presented a seminar on ways to use public relations more effectively. There were many questions, much interest, and open and active discussion. The Lions of Iowa were very interested in what is happening at the international level. As with our other visits, Lion Kathy and I sought financial support for the One Shot, One Life Measles Initiative of the Lions Clubs International Foundation. The Lions of Iowa were generous and we raised over $700. Our passion for LCIF will continue as I have been appointed to serve a three year term representing the United States on the LCIF Board of Trustees. ID Robert and 2VDGE Brandon at the Memorial Garden. A special guest to the convention was 2nd VDGE Brandon T. Johnson from Tennessee. Representing youth in LCI, Lion Brandon was a luncheon speaker and he presented two workshops on ways to increase the recruitment and involvement of younger members. The convention schedule allowed for us to visit the Cochlear Implant Clinic Health Center at the University of Iowa in Iowa City. 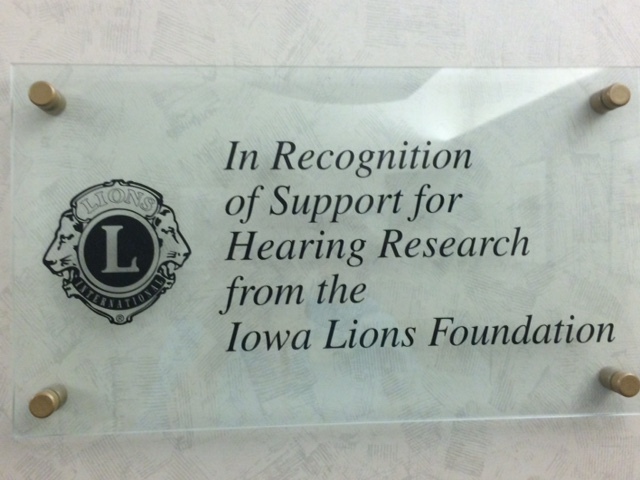 The Lions of Iowa are very supportive of the hearing and vision services provided by the University of Iowa. 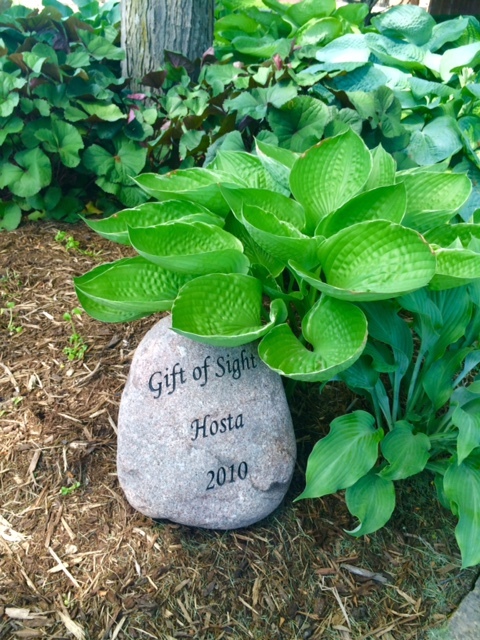 The Iowa Lions Donor Memorial and Healing Garden is located adjacent to the University medical facilities and the Lions are very protective of this dedicated space for the families of transplant recipients and organ/tissue donors to reflect and heal. Lions pause to enjoy the beauty of the Memorial Garden. Our Friday dinner with the Past International Directors and District leaders gave us a chance to interact more informally and we enjoyed getting to know these outstanding Lions and watching them interact with each other. The dinner was followed by a special performance of The Miracle Worker by past and present students of the North Scott High School. The Lions were inspired by the performance and enjoyed interacting with the actors after the play. 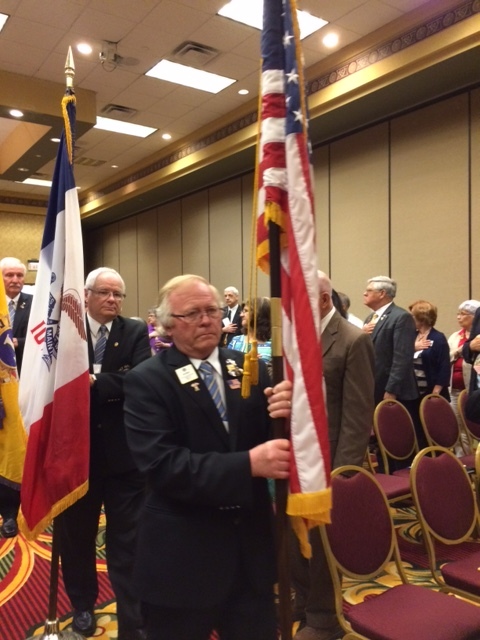 DGE Ken Klemish leads the procession with the American flag. 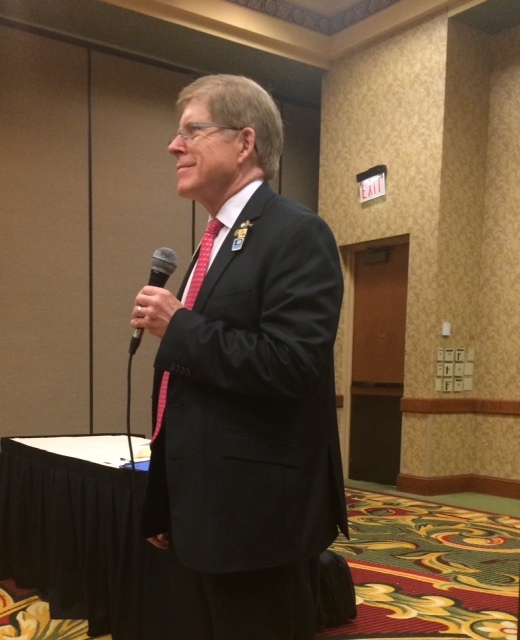 The business of the Multiple District was conducted by Council Chair Bill Pollard on Saturday morning. 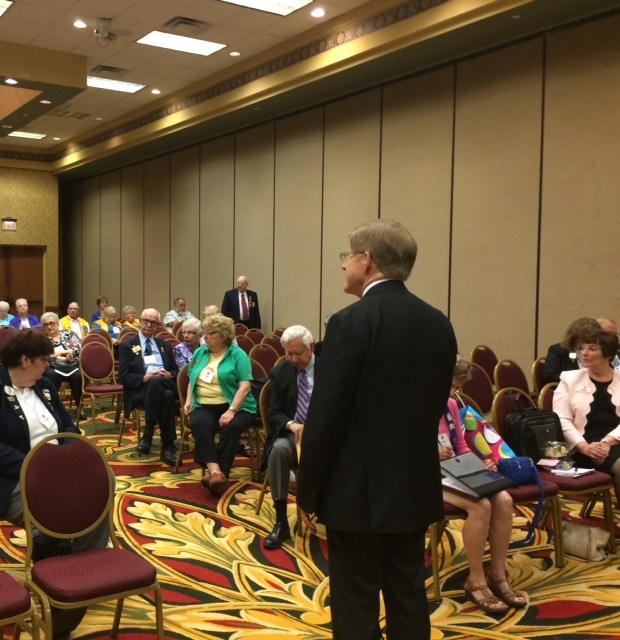 We had a little fun with CC Bill’s gavel–which seemed to be a theme throughout the convention. 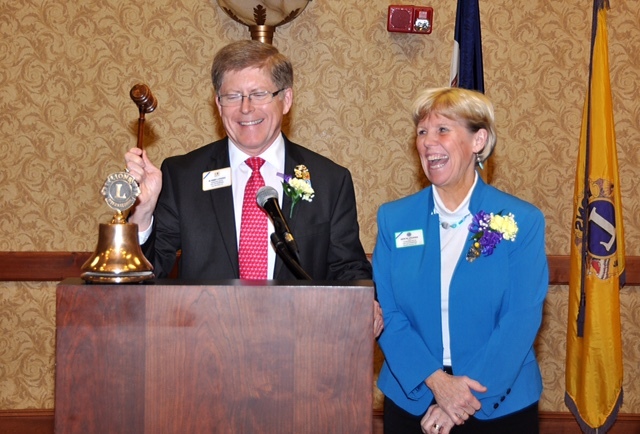 ID Robert and Lion Kathy enjoy some fun with the Council Chair’s gavel. In the evening, the banquet provided an opportunity to celebrate and present special awards, as well as the Leadership and Presidential Medals. 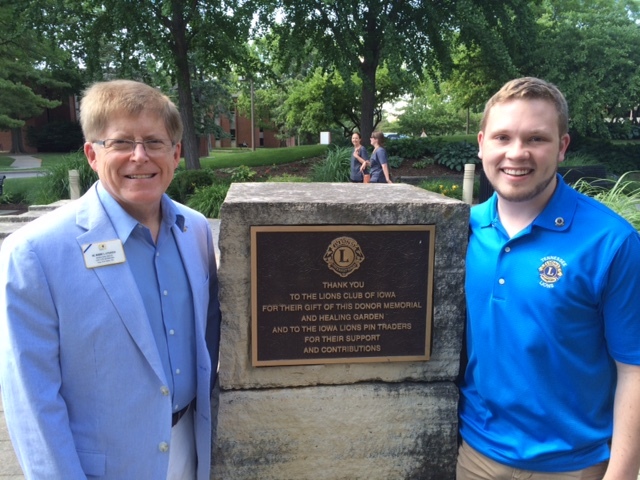 There was an opportunity for a reunion of sorts: Graduates of the Great Plains Lions Leadership Institute of 2009. Lion Kathy and I were pleased to receive personal gifts from the Lions of Iowa. 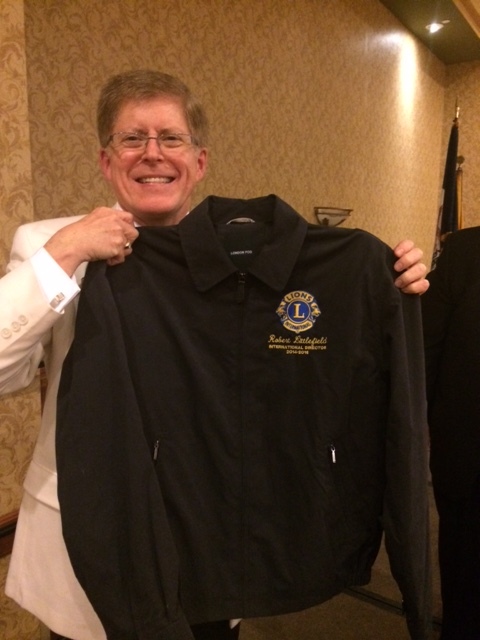 I especially appreciated the monogrammed jacket commemorating my term on the Board of Directors. So, here we are at our final visitation of 2014-2016. As we finish this phase of our Lions journey, the feelings of gratitude are powerful. 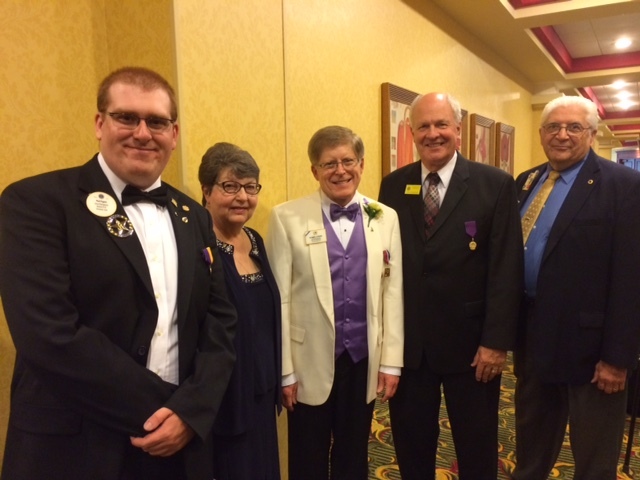 Thank you Fargo Lions, Lions of District 5NE, Lions of Multiple District 5, and Lions of the World. Your faith in who we are and what would do while representing you gives honor to what it means to serve on the International Board of Directors. We have done our best and we will continue to serve this great organization in the years to come. ID Robert and Lion Kathy thank everyone for their friendship and support.